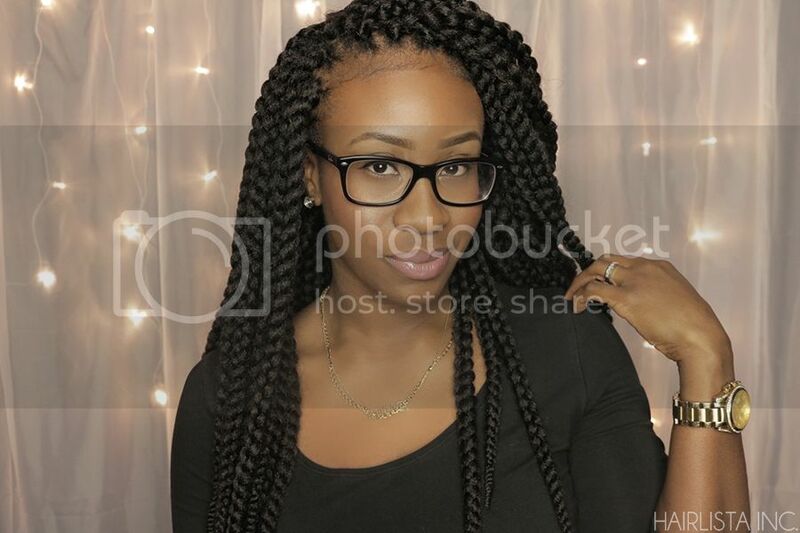 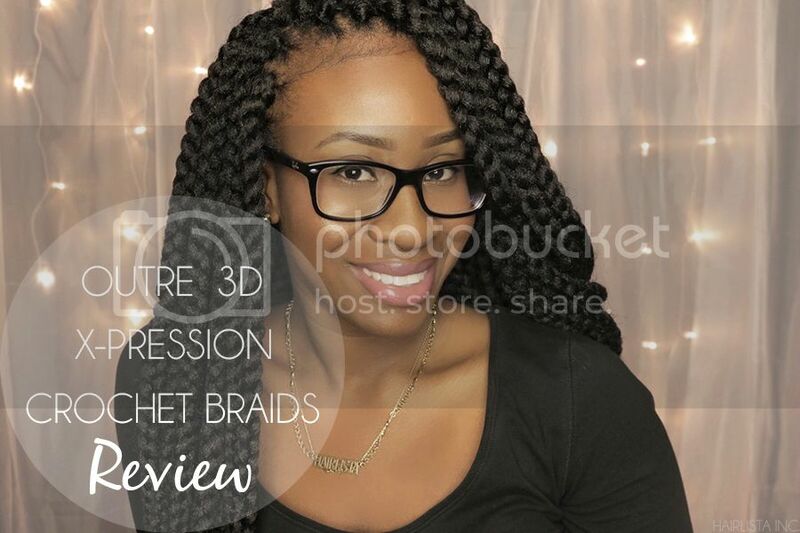 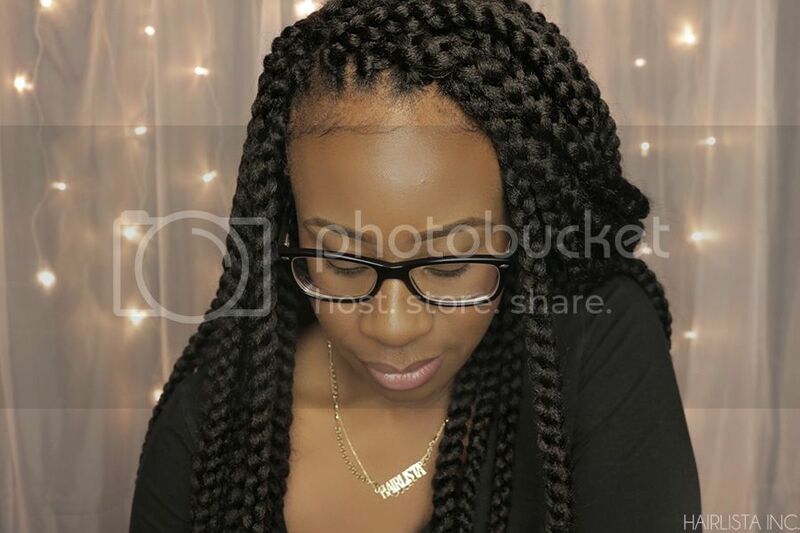 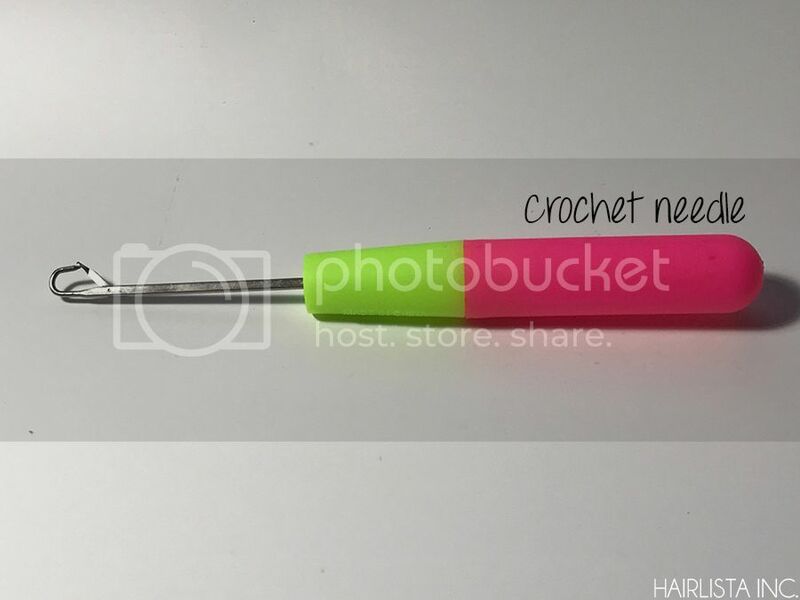 Outre 3D X-Pression Crochet Braids Review - Hairlicious Inc.
Love love love this style on you. 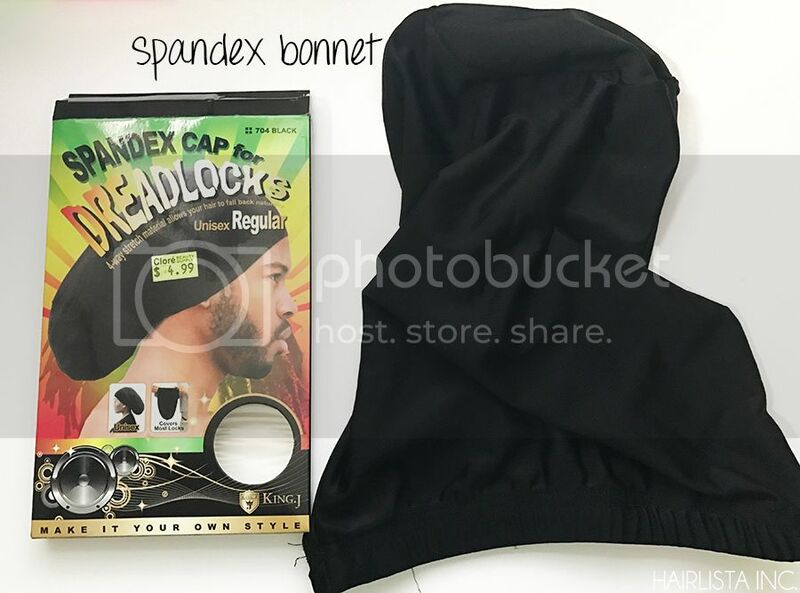 2 hours to install??? 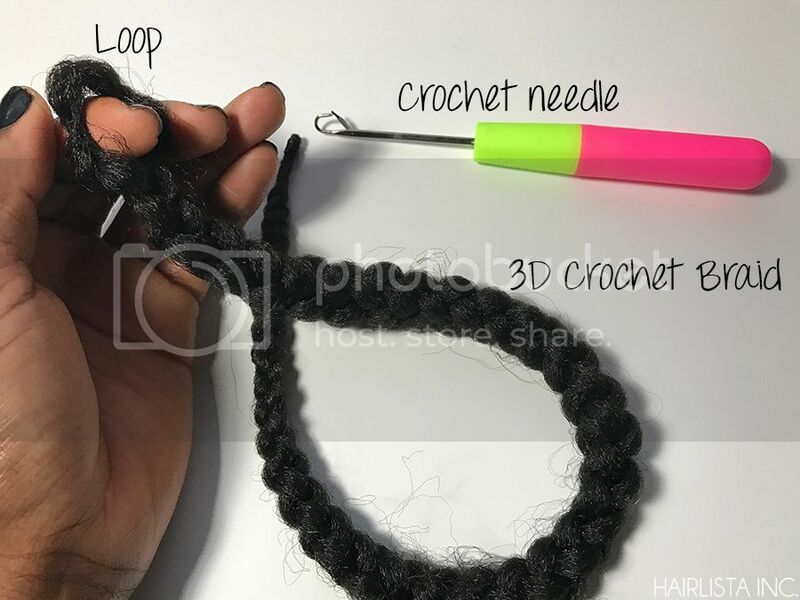 Crochet braids for the win!